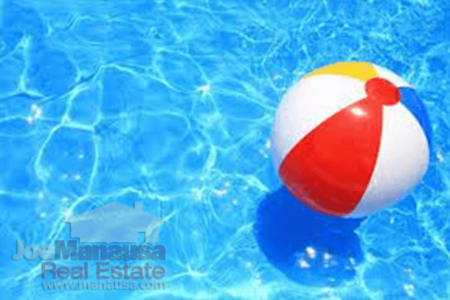 Whether you are buying or selling a home in Tallahassee, you might end up in a situation where the appraiser has issued "TIDEWATER." While this has nothing to do with flooding, it can quickly drown your real estate transaction. With current market conditions as they are, it is likely you will encounter this problem. 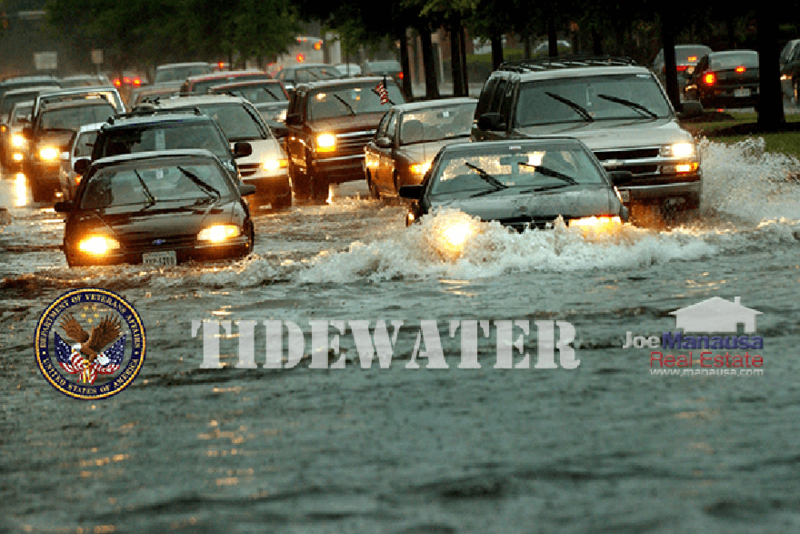 We have defined TIDEWATER below and provided a best course of action to avoid it in order for you to be prepared. Before we get to the specifics of Tidewater, it's important to understand that the low inventory of homes as we are experiencing now in Tallahassee for many price ranges means that we'll often have buyers competing to buy homes. Home values are rising "faster than normal," which means that the traditional model used by home appraisers likely will not keep up with the market. Many appraisals will be coming in low this year. Imagine a situation where you are selling a home and four buyers bring you offers and you select one from a solid-looking buyer. Then you rush off and get your next home under contract, preparing to make the big move you've been wanting to make. Two weeks before both closings are set to occur, you get told that your buyer's appraisal is not going to be high enough to get the buyer the loan. Where will this leave you? If you are thinking (it's the buyer's problem, I have other people who want to buy the home .... you are right. But can they close on time to help you keep your purchase of the next home alive? Also, won't any other buyer likely run into the same appraisal problem? 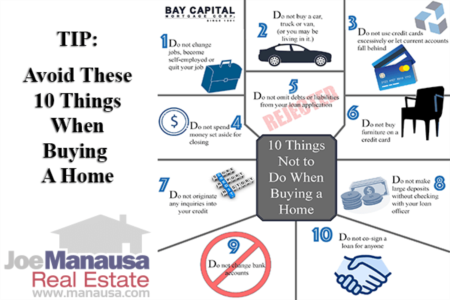 A low appraisal is actually your problem too, as the majority of buyers for your home will be borrowing money and thus fall under the scrutiny of a home appraiser working for the bank. Let's look at the specifics of Tidewater and what it means for buyers and sellers alike. We just received notification that the appraiser has issued Tidewater for the appraisal at (address omitted). The appraiser is giving us 2 business days to come up with additional comps to help support the asking price. Please send comps as soon as you can so we can forward them to the appraiser. So here is what Tidewater means and what you need to know about its impact on your real estate purchase or sale. 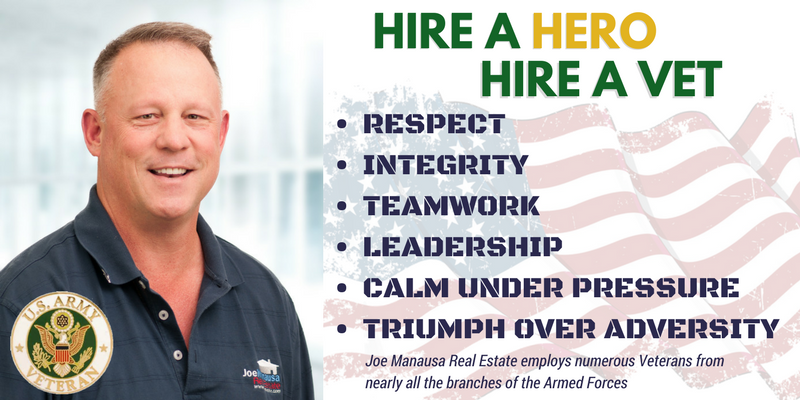 In simpler terms, in order to reduce the requests from Veterans to have the VA reconsider the value of a home (after an appraisal comes in low), they created a process (Tidewater) that allows the appraiser to warn the buyer (and the real estate agents) that the appraisal is going to be lower than the contract price and that all parties now have two days to provide evidence that could bring the appraised value higher. In a nutshell, when you are informed that the appraiser issued Tidewater, you have 2 days to demonstrate elements of value that the appraiser might have missed. 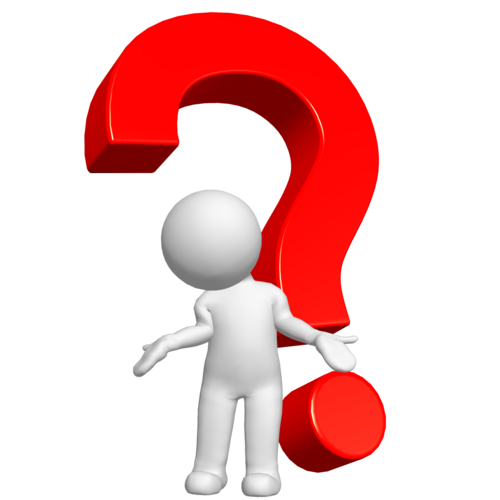 QUESTION: Will you be successful doing this when you are selling For Sale By Owner? How about when you put a house under contract with your buddy who "does real estate"? I doubt it. This takes a level of market knowledge that only a small percentage of full-time real estate agents possess. You have two days to respond to the problem when Tidewater is issued, and you better have a seriously educated, trained and inspired team working for you when it does. They not only need to go out and find (create) evidence to support your position, they also need to be able to convince the appraiser that said evidence is justified. This is no small matter. Since the appraiser has access to all home sales near the subject property, it is highly unlikely that your real estate agent will come up with something new. What is far more likely is that your agent will be able to convince the appraiser to use a recent sale that was not used in the appraisal. This means your agent must be more than somebody who can get you in to homes you want to see. They need to be doing scores of real estate transactions each year and be a complete real estate market expert, otherwise, and issuance of TIDEWATER means your real estate transaction (and possibly those connected to it) will not close.